Here is what we offer for the Samsung Galaxy, and how to select your custom cover. *The Brookley-Rubber liner case that provides a high level of protection. *The Malaga Bi-fold-Leatherette with credit card holder and magnetic leather latch. Step 3. 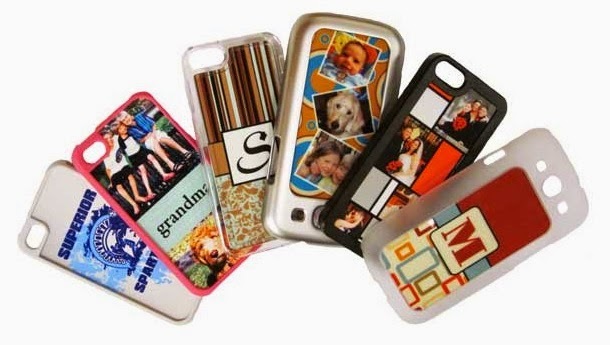 Insert Your Cell Phone Into Your New Custom Case! We offer a wide variety of case styles to choose from, such as rubber cases, plastic cases, and notebook style cases. These cases also come in variety of colors. Please contact us for more information or if you are looking for a particular style case or to order: Contact art@stitchitdesigns.com with your design option, phone style, and case option.